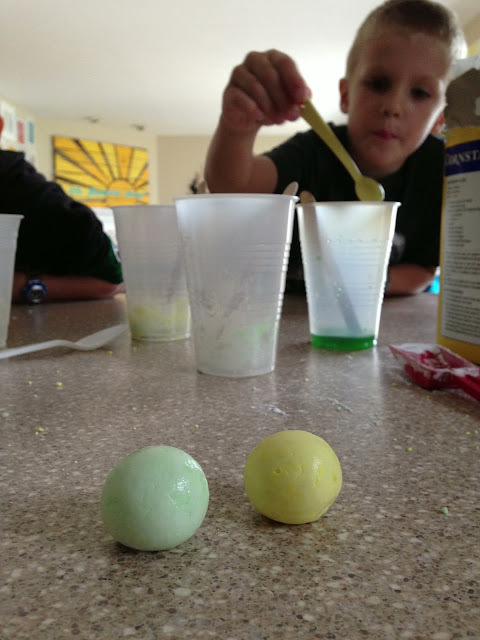 Little Bit Funky: 40 ideas - num 18 -how to make bouncy balls! 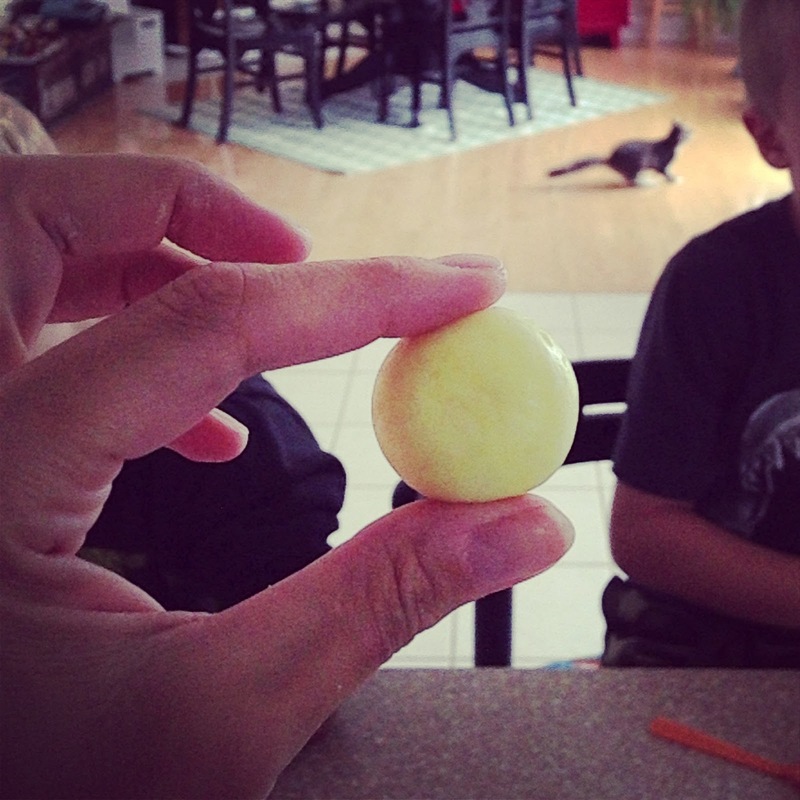 40 ideas - num 18 -how to make bouncy balls! This was a fun little activity! 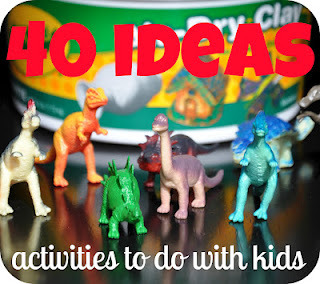 And you can make it with the supplies you have leftover from THIS activity plus a little cornstarch! 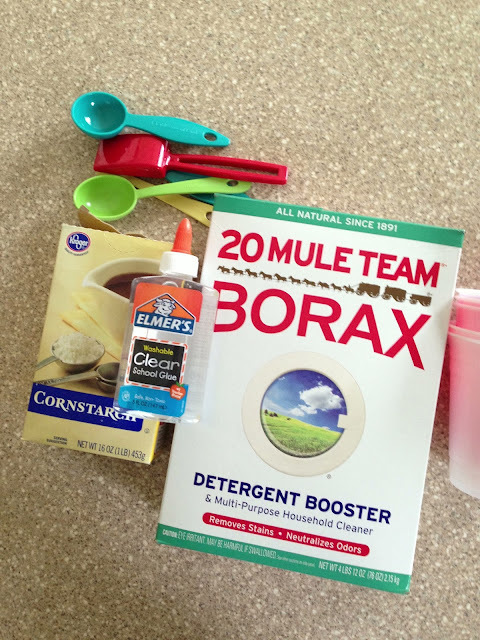 1) Dissolve 1/2tsp of borax into 2 tbl of warm water in the first plastic cup. Stir until dissolved. 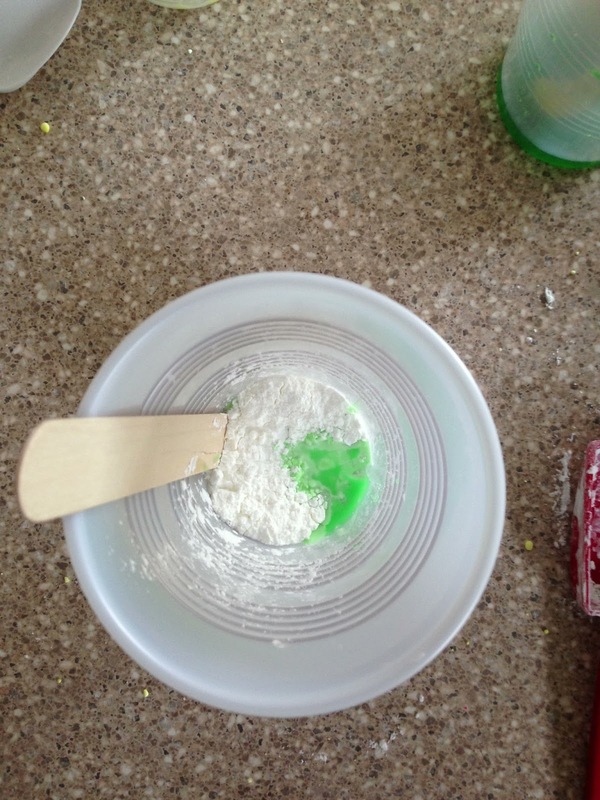 Add food coloring if you would like. 2) Put 1 tbl of glue into a second plastic cup. Add to that 1/2 tsp of the borax solution and 1 tbl of cornstarch. Let it sit without stirring for 10-15 seconds. 3) Stir with the craft stick until you can't any more. At that point take the impossibly sticky glop and begin to form it into a ball between your hands. Eventually the stickiness will subside and you will have a bouncy ball! The balls are bouncy and it is very fun (for parents and kids alike) to see science at work! What a fun project! I am totally doing this with my kiddo.